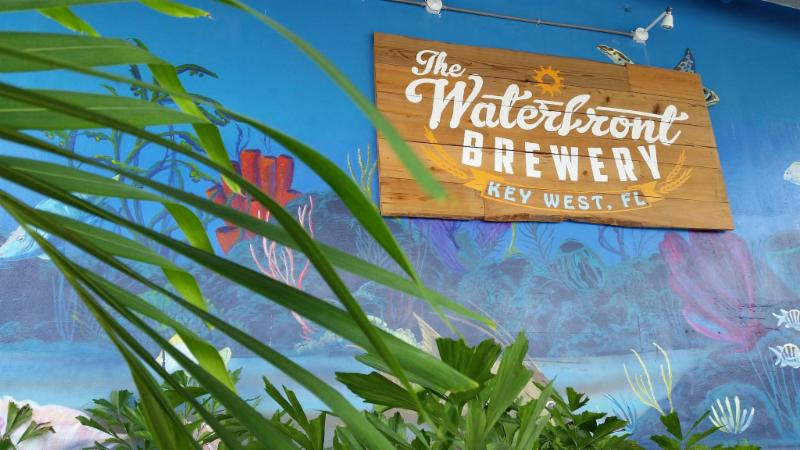 Quantum Key West Race Week has reached an agreement with the Waterfront Brewery in Key West, FL to host all shoreside activities for the 30th anniversary edition of regatta, scheduled for January 15-20, 2017. 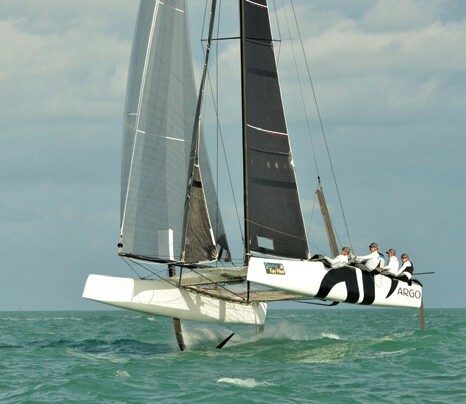 The Storm Trysail Club has announced that the next edition of Quantum Key West Race Week will be sailed January 15 – 20, 2017 in Key West, FL. 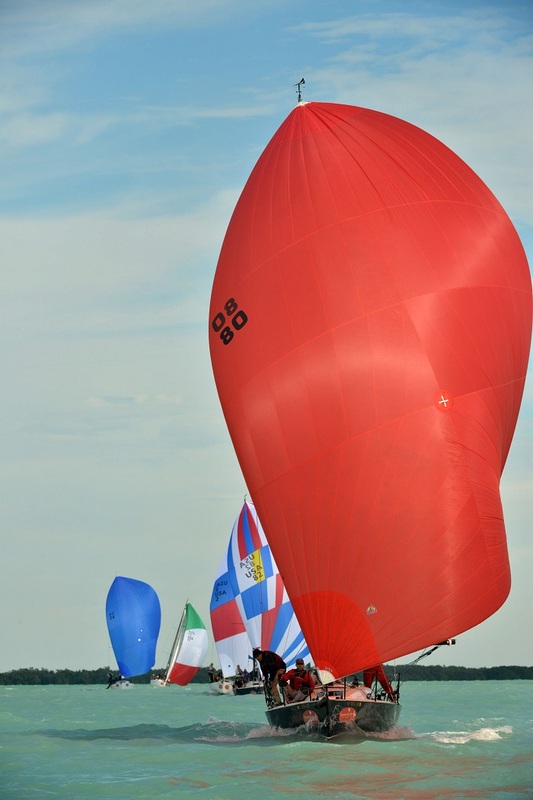 In January, Quantum Key West Race Week 2016 got off to a lively start with strong winds welcoming 133 boats in 12 classes. Despite a couple of howling days where racing was cancelled for all or some classes, most got in 9-10 races. 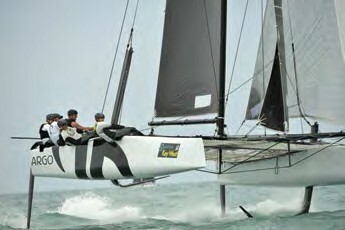 Organized by Premiere Racing, the 28th edition of Key West Race Week, sailed January 18 – 23 in Key West, FL, was a great success. The contingent of racers that migrates south is always tough, with many top contenders. 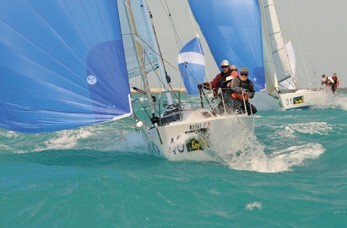 Many have begun planning their ideal winter vacation and are sorting out the logistics for Quantum Key West Race Week 2015. They’ll join programs from all over the country and around the world as they head to the Southernmost point in the continental U.S. for a Key West getaway and the 28th edition of this iconic event.